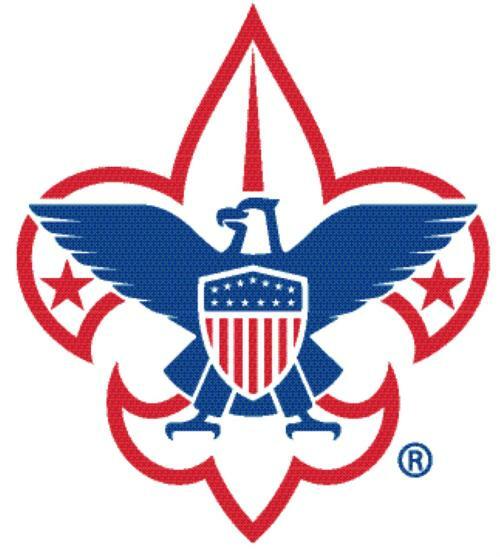 For all of your scouting needs, visit the Rockford Scout Shop or National Scout Shop (ScoutStuff). Located in the Lower Level of the Tumilowicz Center For Boy Scouts and Girl Scouts. Check the Rockford Scout Shop website for current hours of operation.